Entrepreneurship is the core of our economy. How so? As entrepreneurs we are free to tackle any idea or vision we may have and make it reality. From this reality jobs are created, solutions are carved for the greater good and in the end we contribute to making this world a better place. There’s a spot under the sun for each one of us. New technologies and businesses are launched on a daily basis and I know you want to become part of this awesome movement. So, how do you go about becoming a successful entrepreneur? Here are a few key indicators to keep in mind when launching your business to ensure success and sustainability. Starting a business does require savvy and skill, a bit of cash and an idea. To get you going on this path you need to ensure you have the right mindset. This means remaining focussed on the greater goal. It means staying on this path no matter what. It means remaining positive in each and every situation. Having the right mindset means you are more than halfway there. Nowadays you’ll find more than one founder to a startup. In fact VC’s and angel investors will insist that there are two founders to a startup. Why? Without the right support you could become easily distracted, disillusioned and demotivated. With the right co-founder by your side, the best matched mentor and coach as your support, will enable you to make better decisions quicker and will prevent you from straying from your goal - which is to run a successful startup and be a thought leading entrepreneur. You’ll see many articles being written about good habits of successful people. Good habits will include getting up at the same time every morning, regardless of it being a public holiday or weekend. Most successful entrepreneurs will get up at 5am. Start off the day with mental clarity and visualization of what you expect for the day and be grateful for where you are and what you have. Be sure to have excellent email and time management. The better you spend your time the more you’ll get done. Write a to-do list for the day and start with the smaller tasks so that you get that sense of accomplishment before tackling the bigger tasks. Networking is an effective means to market your business informally. It gives you the opportunity to do “live” market research on a business concept you may have and to get instant feedback on your services. Plus, networking is a great way to meet like-minded people, who will not only be part of your support system, but can also introduce you to the right people for possible future business growth. 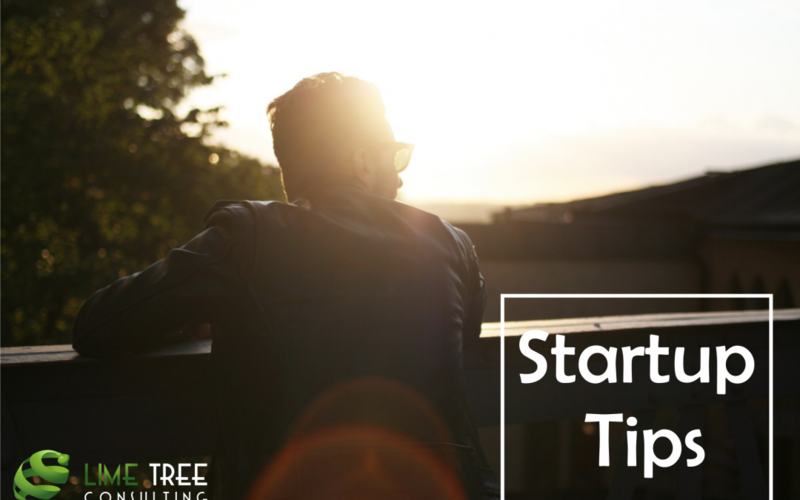 No matter where you are in the startup cycle, if it’s concept stage, pre-investment or post-investment, developing the right mindset with the right support will ensure startup success. 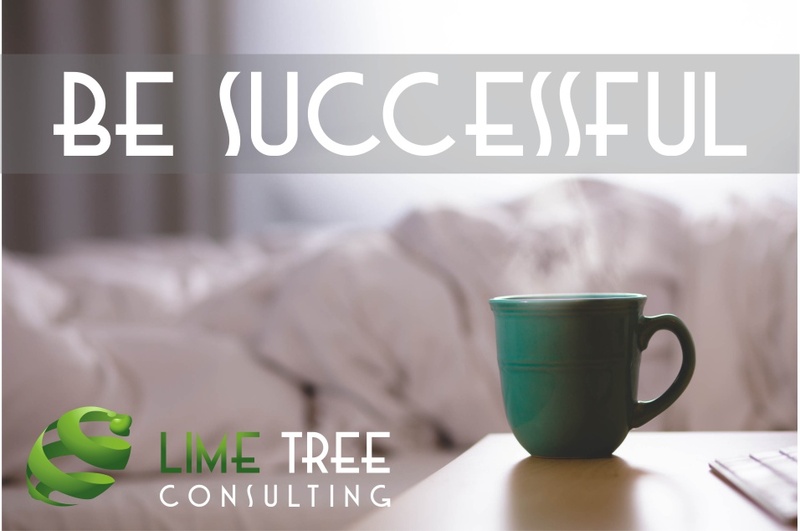 Share your success with us - we would love to hear your thoughts and experiences! Survival of the fittest. Ever heard this expression before? Having a successful startup is nothing short of persistence, perseverance and a whole lot of guts. But I don’t need to tell you that. I’m sure you can write books on your entrepreneurial experiences. And if you’re just starting out, believe this, you have a very exciting journey ahead of you. Having said this, let’s get stuck into some of the main mistakes to avoid. That’s right. Failure is actually your key to success. How else will you know what works and what doesn’t. How you approach the failure and turn it into something positive is entirely up to you. Learn from it, change what needs to be shifted and move on. From experience I would say launch as quickly as possible. Iron out the finer details as you go along. The more you delay launching, the more you allow product scope to creep. This basically means that you could end up launching to the entirely wrong audience, because you’ve been trying to perfect the business model. We’ve noticed that by far most startups hire too soon. We know you need help, that there aren’t enough hands for everything. In the early stages it may make more sense to hire a sub-contractor or outsource tasks to the likes of a Virtual Assistant. Most startups come from a technical background and may not be naturally inclined to marketing. 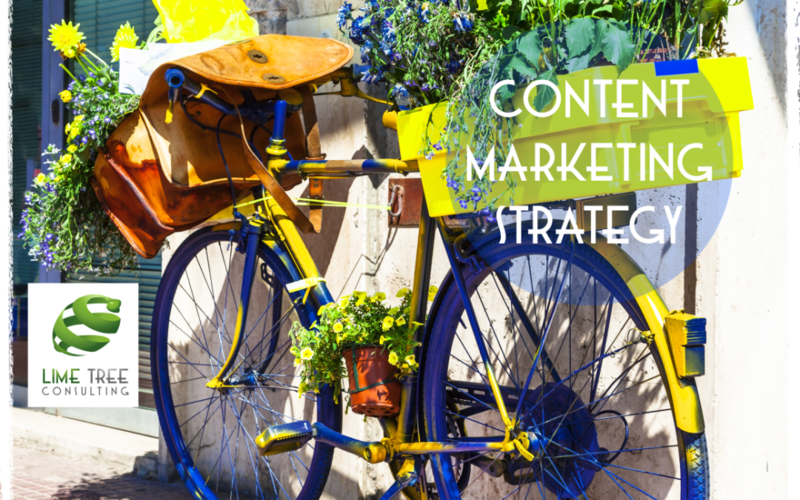 Don’t forget your marketing budget! Irrespective of where your skill lies, if people don’t know that your product exists they won’t buy it. There are so many resources out there when it comes to assisting you with marketing, you have no excuse not to have a marketing budget. Have you done your research to see if there is a market for your concept? Is your concept sustainable and scalable? By doing some preliminary due diligence you can ascertain whether there is a market and could potentially save you your life’s savings and loads of time. Not having sufficient funds could mean that you don’t flaunt your product to it’s full potential. With the same token, spending too much money is a big no-no. Only spend what you have. The same goes for your salary. Paying yourself too much or little is a mistake. Maybe look at paying yourself a percentage of revenue until such time that you can pay yourself a full salary. Have a healthy expectation when it comes to money matters. Get yourself out of your office and in front of your customers, potential mentors, a business coach, networking sessions and fellow entrepreneurs. The amount of tips, advice and outreach you can gain is huge! It will be exciting for you to share your product idea with others and get their input. You’ll come back to the office feeling re-energised and ready to face the next step, whatever that may be. What is your story when it comes to your startup? We would love to hear from you!